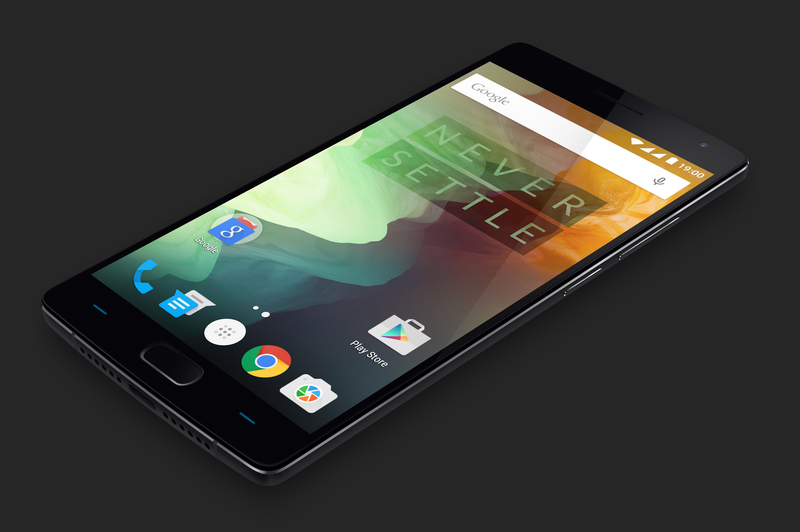 The much anticipated OnePlus 2 which was announced last Tuesday, 28th July 2015, will be coming to Singapore in Q4 2015 and the local retail price is S$538 for the 64GB variant. 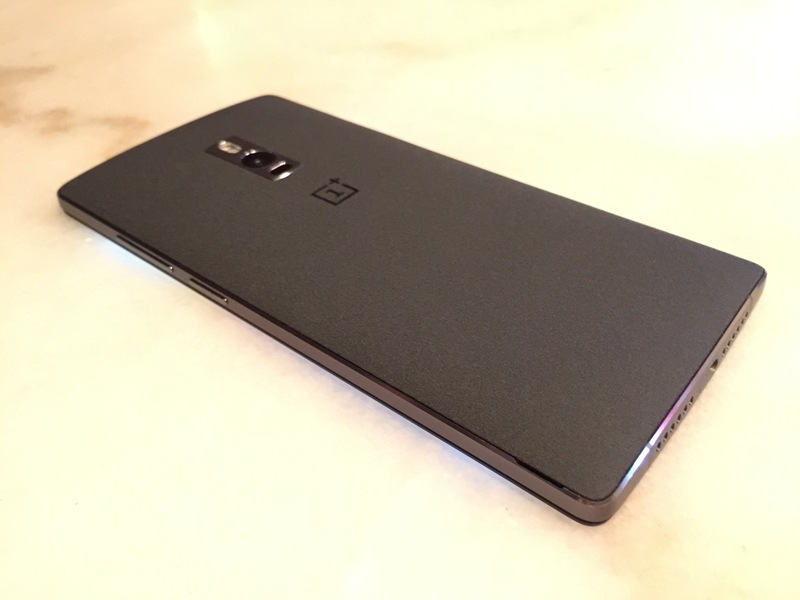 I played with the OnePlus 2 last Friday, 31st July 2015, at the OnePlus 2 media event in Singapore. 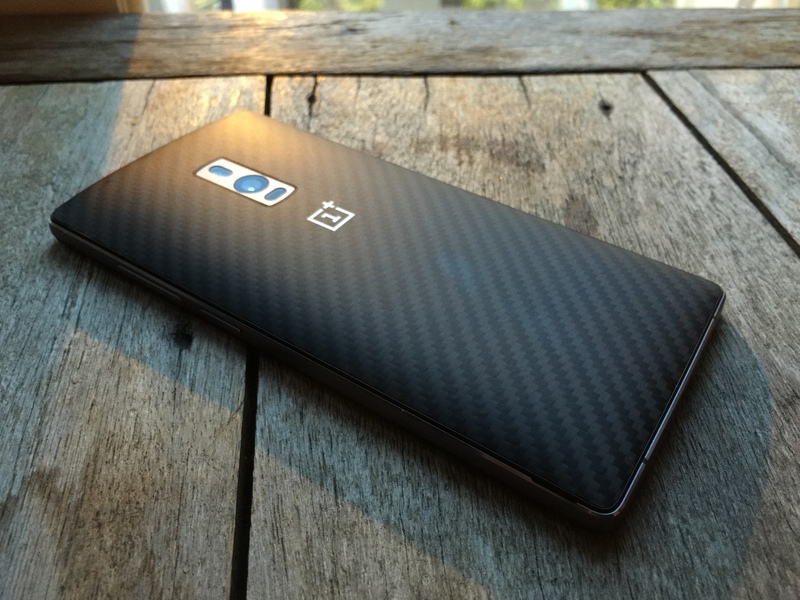 I love the build of the OnePlus 2, it feels solid and have a premium touch to it. 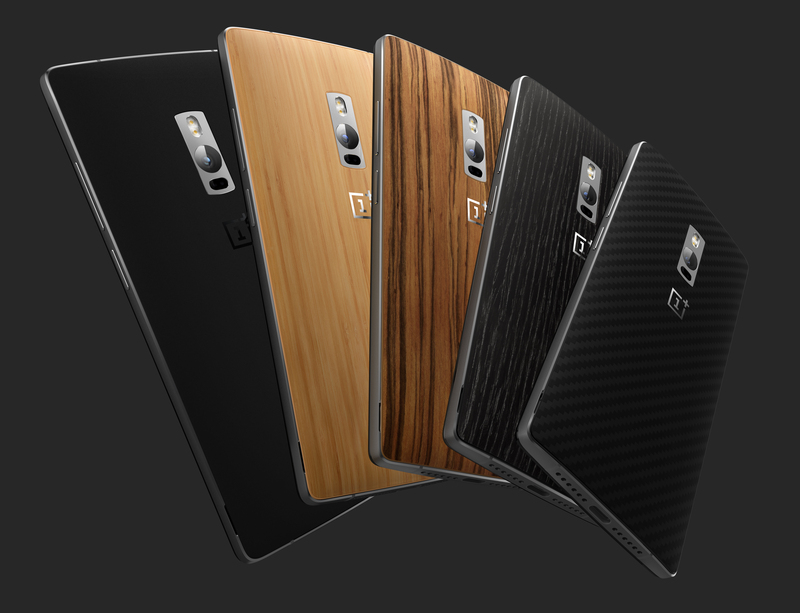 The phone comes with the Sandstone Black back cover which I totally love. 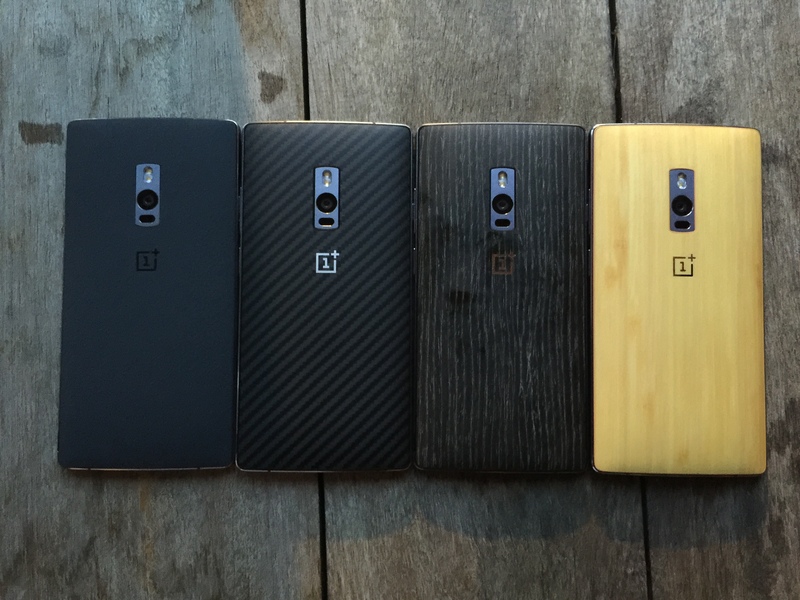 If you don’t like it, you can swap it with four other back covers: Bamboo, Rosewood, Black Apricot, Kevlar, which are sold separately. The phone features a 64-bit Qualcomm Snapdragon 810 Octa-core processor running at 1.8GHz with 4 GB LPDDR4 (1333MHz) RAM. 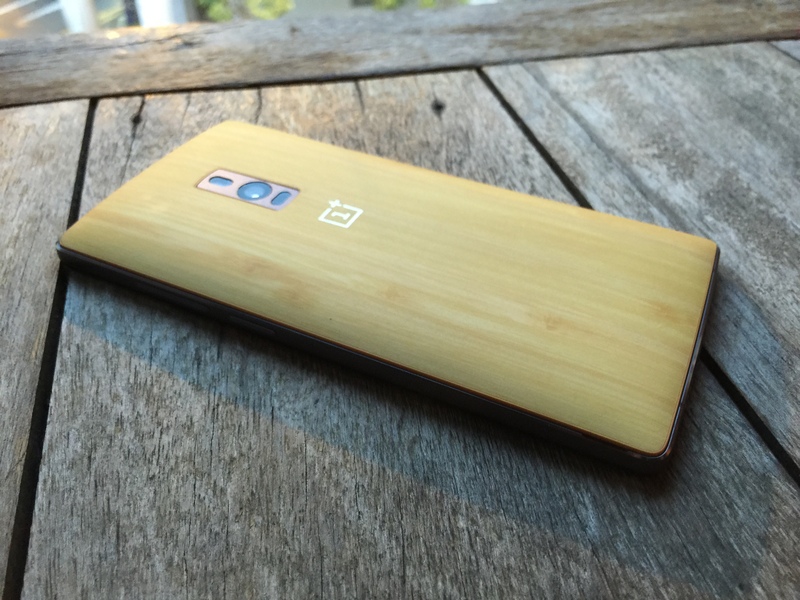 It runs on OxygenOS 2 which is based on Android 5.1. 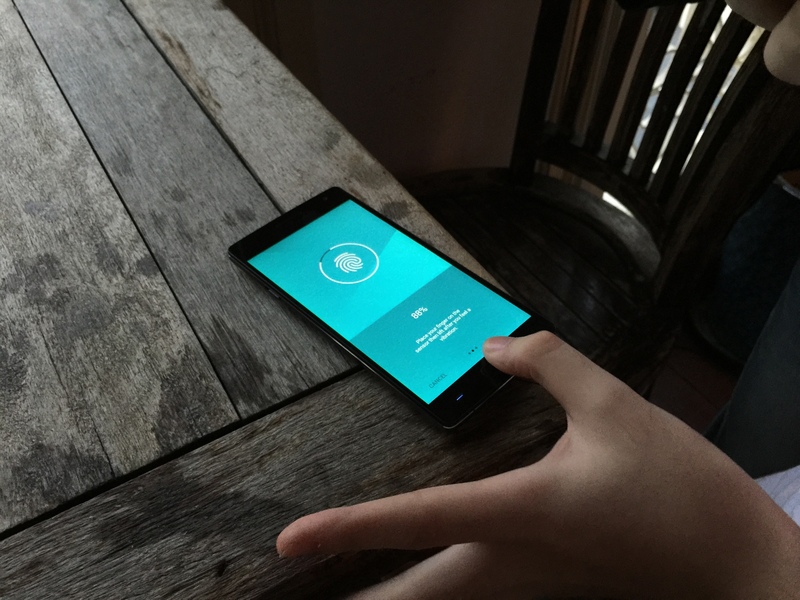 I notice a slight delay of 1 to 3 seconds as compared to a Nexus 5 or Nexus 6 when opening apps. Not sure whether it is a pre-production unit. It uses Adreno 430 (650MHz) as its GPU and comes with 64GB eMMC v5.0 internal storage (there is no expandable storage). The display is a 5.5″ 1080p Full HD (1920×1080) display with 401 PPI protected by Corning Gorilla Glass. 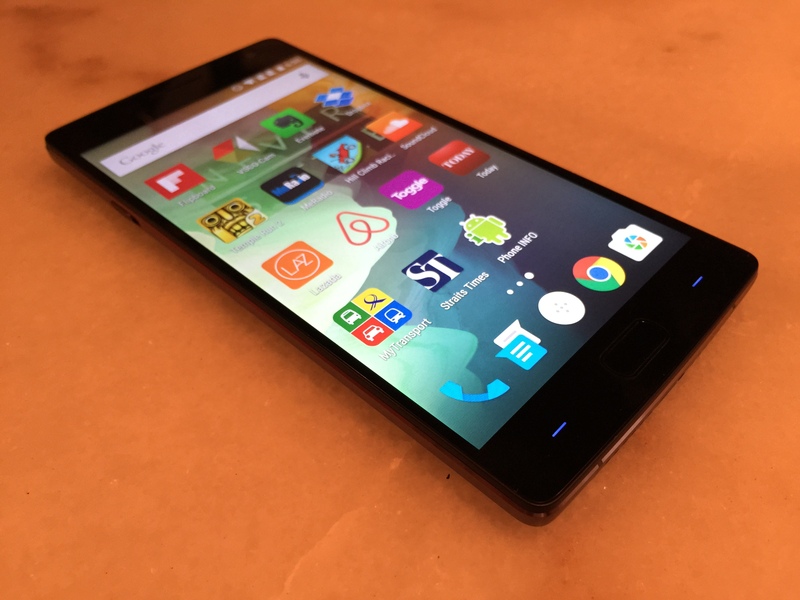 It has dual 4G Nano SIM Slots and has a fingerprint reader. Though I am not sure how accurate the fingerprint reader is as I saw someone struggling to set it up. Data and charging is through it’s USB 2.0 Type C port and is a pity that it doesn’t have NFC. 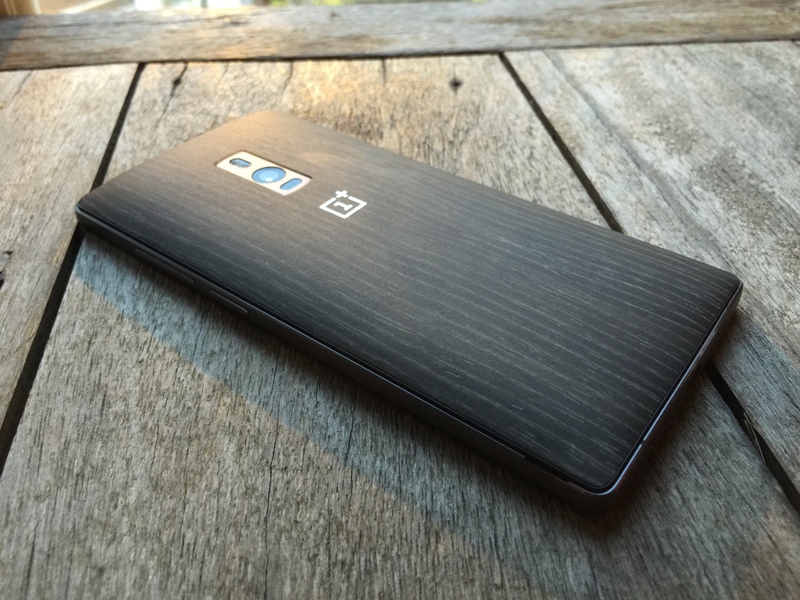 Battery capacity of the OnePlus 2 is 3,300mAh and is non-removal. It does not support wirelesss charging or quick charge as well. This page is generated on 18th April 2019, 19:07:22 (UTC) in 0.285s with 15 queries using 2.0 MiB of memory.